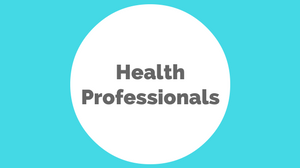 A number of downloadable resources are linked below. If you are a health professional, and would like rack cards for your clinic, then please contact admin@naturalfertility.co.nz. 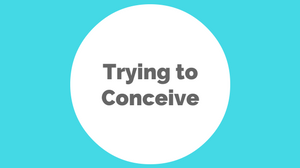 Resources for women & couples trying to conceive. 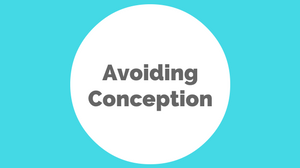 Resources for women & couples wanting avoid conception naturally. 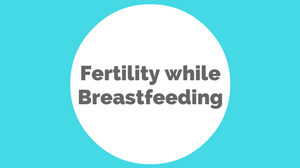 Resources for women who are, or are about to breastfeed. Checklists, Guides and Rack Cards to aid you in your practice.